Our mascot, Dr. Duck, and his friends love comforting patients when they visit Urgent Care for Kids. Since Urgent Care for Kids opened, we use rubber ducks as a way to reward and show our appreciation for our “little ducklings.” When they leave our clinics, our patients get to hold onto these ducks to remind them Dr. Duck is always here to ensure a healthy future for them and their family. Each month, our patients and their families vote via social media for our next Duck of the Month. 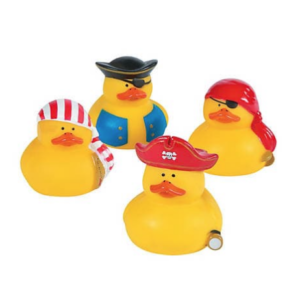 We are thrilled to present our Pirate Ducks as our August Duck of the Month! These adorable rubber ducks provide enjoyment, relief, and a smile to every patient seen at Urgent Care for Kids. Going to the doctor is not always fun for kids, but knowing you get one of these yellow buddies at the end of your visit can make a difference. Stay tuned on our Facebook, Instagram and Twitter to vote on next month’s Duck of the Month! Urgent Care for Kids is the largest pediatric urgent care chain in Texas, serving families in the greater Austin, DFW, and Houston areas. 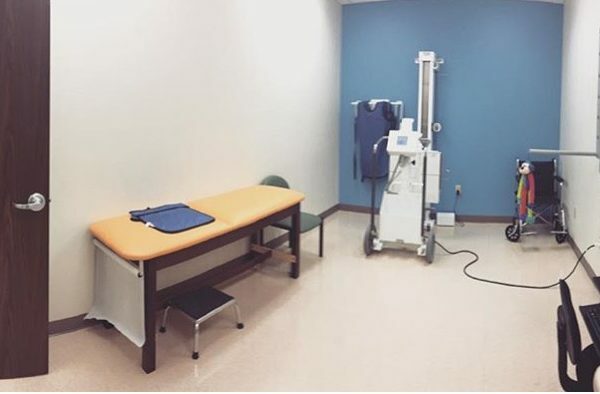 Our goal is to provide every patient with the highest quality medical care and superior customer service at a time and location that is convenient to working parents. We accept all major commercial insurance plans and all Texas Medicaid and CHIP plans in order to best serve our patients and their families. To learn more about our locations, hours, and services we provide, please visit our website.